After a long time , GeekySplash is here with a new trick which saves your time when you are in a need type a whole document which is printed or a scanned. Sometimes , you may a have a need like you have pictures of a book or any printed material on your mobile and you need to make it into a word document. There is a tool for these needs which is called as OCR, which means Optical Character Recognition . How does OCR works ? I myself make good use of OCR with the website onlineocr.net where text can be obtained from image files like JPEG, PNG , GIF etc into text files types like TXT, DOC , DOCX, PDF etc . I myself use to obtain text from a scanned book ( a PDF that cannot be copied 😛 ) . What exactly happens behind OCR is the characters are recognized by subjecting the image into various algorithms which involve breaking the image into various pieces and identifying each character separately. All these things happen in just a few seconds. Upload the document or image file with text . Hit on convert and Download the file after entering the numerical CAPTCHA . For effective use of OCR , use Snipping Tool ( for Windows 7 /8/8.1/10 ) which helps in making cropped Screenshots while you are reading a PDF. Mathematical Characters and Equations may not be recognized. Cursive written fonts may not be recognized. 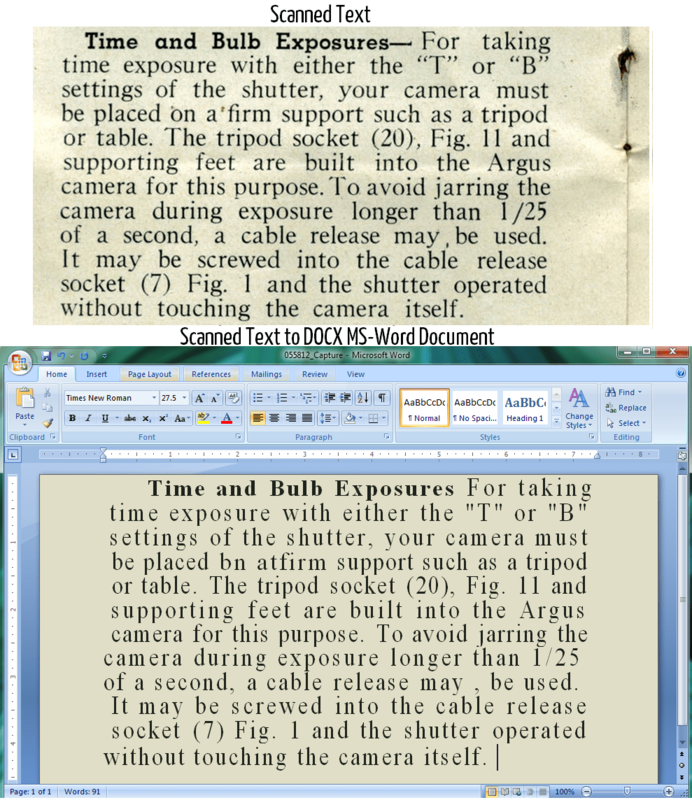 OCR cannot be accurate with special kind of fonts which involve comical or graphical form of texts.